The Nissan Hardbody is legendary all over the world. Globally it is referred to as the NP300 – the “N” stands for Nissan, the “P” for Pickup and “300” is the series number in the commercial line-up. 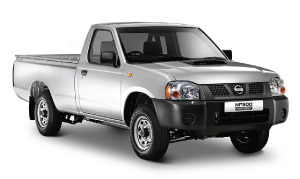 Thus, we have decided to launch the improved model as the Nissan NP300 Hardbody – still reliable, still durable, but now more affordable than ever. 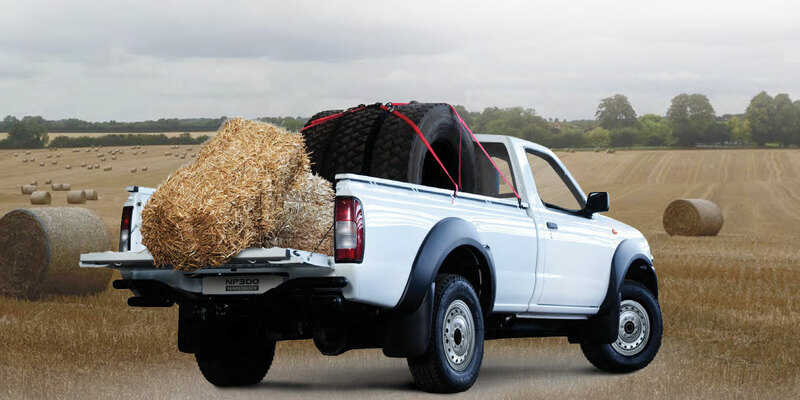 When you need a proven vehicle for commercial use, its hard to beat the Nissan NP300 Hardbody Workhorse range.